Located on the traditional territory of the Songhees and Esquimalt First Nations, Government House is the office and official residence of the Lieutenant Governor and the ceremonial home of all British Columbians. The Lieutenant Governor also offers accommodation to distinguished visitors including members of the Royal Family, international royalty, heads of state and other honoured guests of British Columbia. Since 1865, there have been three Government Houses on this site. The first official residence, known as Cary Castle, was built in 1859. 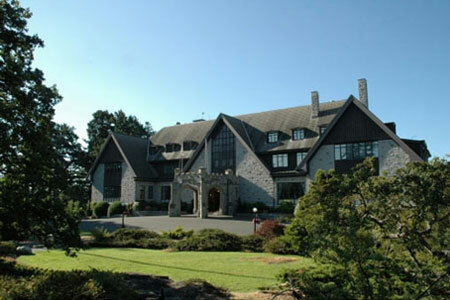 Six years later it was purchased as the residence of the Governor of Vancouver Island. 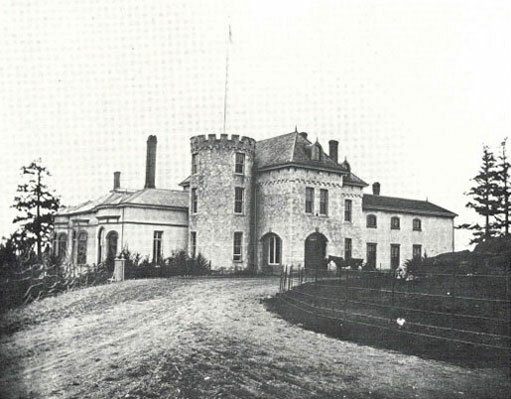 When British Columbia entered Confederation in 1871 Cary Castle became Government House, the official office and residence of the Lieutenant Governor of the Province of British Columbia. In May 1899, Cary Castle was destroyed by fire. Renowned architects Francis Rattenbury and Samuel Maclure were hired to design a new house on the same site. 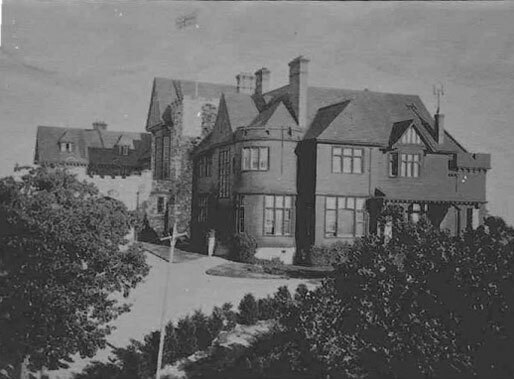 The Rattenbury/Maclure-designed Government House officially opened in 1903. In 1909, a stone porte cochère was added at the request of Lieutenant Governor James Dunsmuir. The House served British Columbia for 54 years until April 15, 1957, when it succumbed to fire. The only thing left standing was the porte cochère. Construction on the new Government House began in December 1957 and closely matched the design of the previous building. The current Government House officially opened on May 19, 1959. The Conservatory was added in the 1960s as a gift from Lieutenant Governor George Pearkes and the family of Lieutenant Governor Walter Owens installed the swimming pool in 1978. With the support of the Government House Foundation, successive Lieutenant Governors have left enduring legacies of their time in office. These legacy projects reflect the initiatives and priority programs of each Lieutenant Governor.